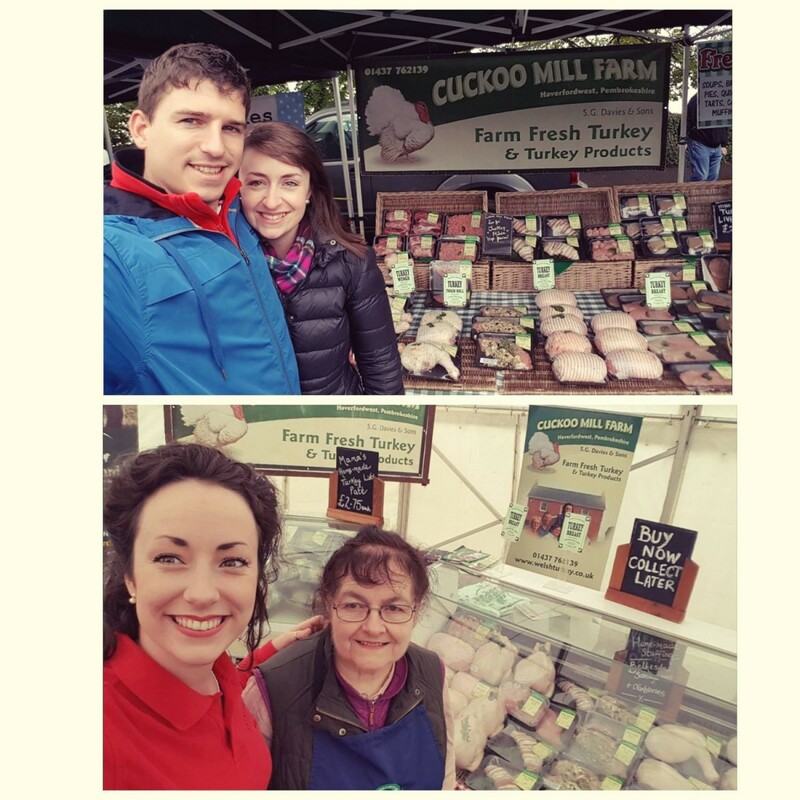 We’ve had a busy few months at our favourite food festivals and agricultural shows over the summer months! It’s all hands on deck now as we start to look towards Christmas…with orders already coming in! Have you liked our Facebook page? 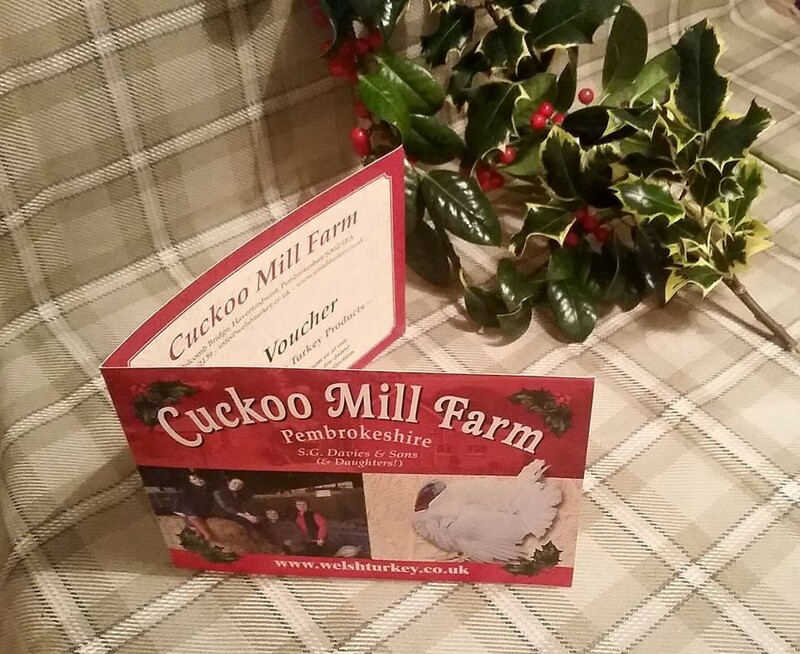 If not – find ‘Cuckoo Mill Farm’, ‘Like’ us and keep up to speed on exciting developments at Cuckoo Mill as we prepare for our favourite season. Join the Davies family on 22nd, 23rd & 24th December. We look forward to seeing you then! 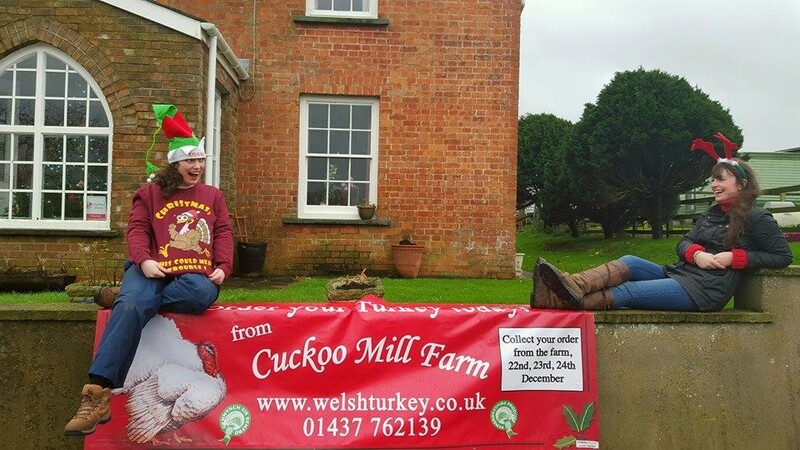 We’re coming to our favourite time of year here at Cuckoo Mill Farm! 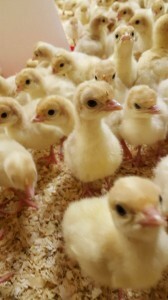 If you haven’t ordered your Christmas turkey yet, there’s still time to do it! Order your Cuckoo Mill turkey today…. We love the Autumn time here at Cuckoo Mill, the colour of the trees and hedgerows all change and it’s that calm period before we start our chaotic (and organised!) few months! Autumn is the perfect time to celebrate the traditional Harvest, especially at Harvest Farmers’ Markets and Harvest Fairs! 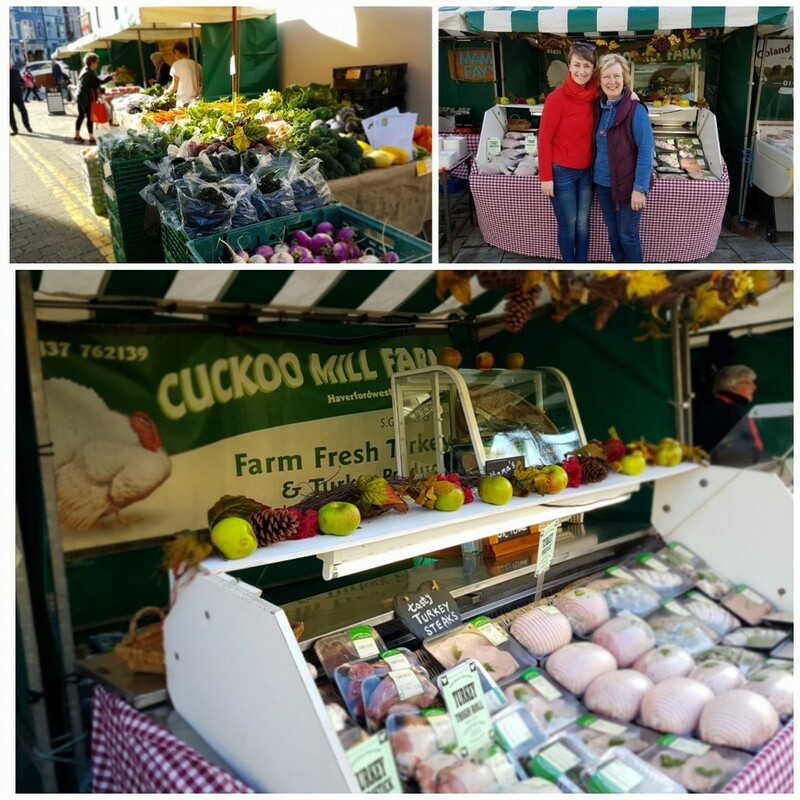 Julie and Emily went along to Aberystwyth’s Harvest Festival whilst Beth visited the beautiful Mumbles on the Gower. Don’t forget to come and see us every Friday along the Haverfordwest Riverside in the town centre, or Aberystwyth every 1st & 3rd Saturday, Mumbles every 2nd Saturday and the Uplands the last Saturday of every month. All the best, the Turkey Team! We had a fantastic day supporting Newcastle Emlyn Food Festival this year again. Beth and Mama attended the festival and they even sold out! Thank you Newcastle Emlyn organisers for another great year, so well organised and always a super family event. Diolch yn fawr iawn i chi. 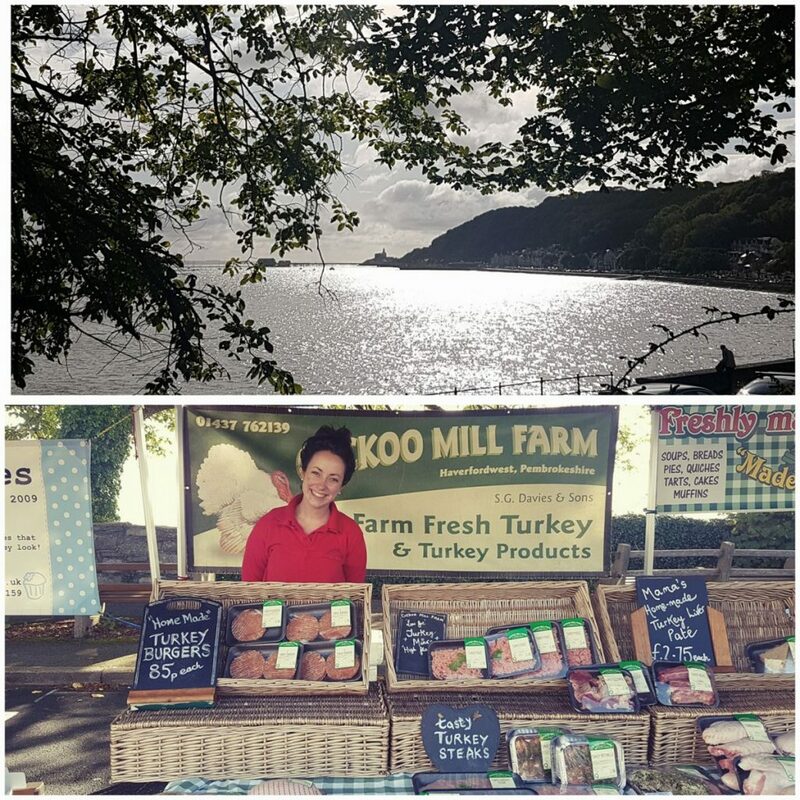 Meanwhile, Carwyn and Emily ran the show at Mumbles Produce Market last month. 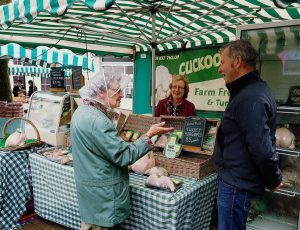 The sun shone, delicious turkey steak samples went down a storm with lots of happy customers. Join us for Lampeter Food Festival on Satuday 29th August! It’s definitely spring at Cuckoo Mill…and we love it! 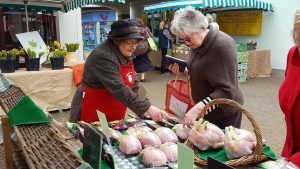 Spring Farmers’ Markets – come join us at our next one! 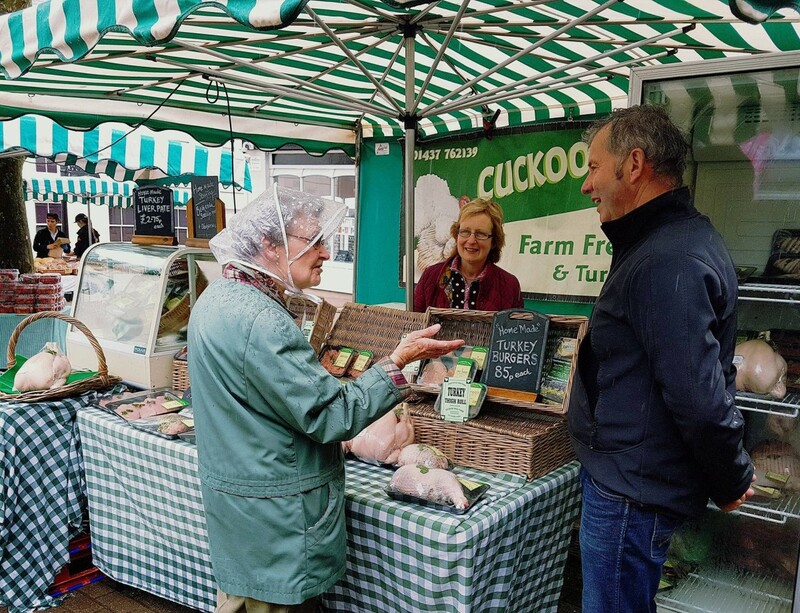 Christmas Day has passed and thousands of our customers have now tucked into a Cuckoo Mill turkey with their family and friends. Thanks to you all for choosing a Cuckoo Mill Christmas turkey this year, whether it’s an annual tradition or the first time. 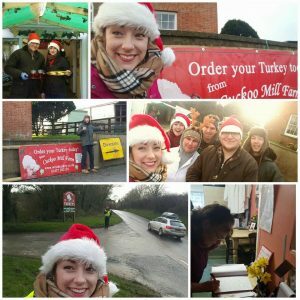 We had three busy days at the farm on 22nd, 23rd & 24th December, opening the gates to over a thousand customers to collect their Christmas turkey. The Turkey Team ready to welcome everyone to the farm! Best wishes to all of our customers for a successful 2017 ahead. Margaret, Martin, Julie, Emily and Beth. 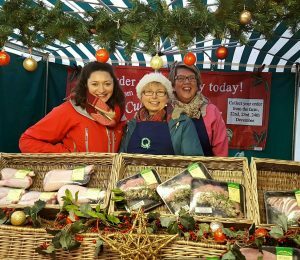 We do love a Farmers’ Market….especially at Christmas! Today, Carwyn & Aled are off to Aberystwyth Farmers’ Market….and Kate & Angharad are off to the Uplands Produce Market in Swansea! 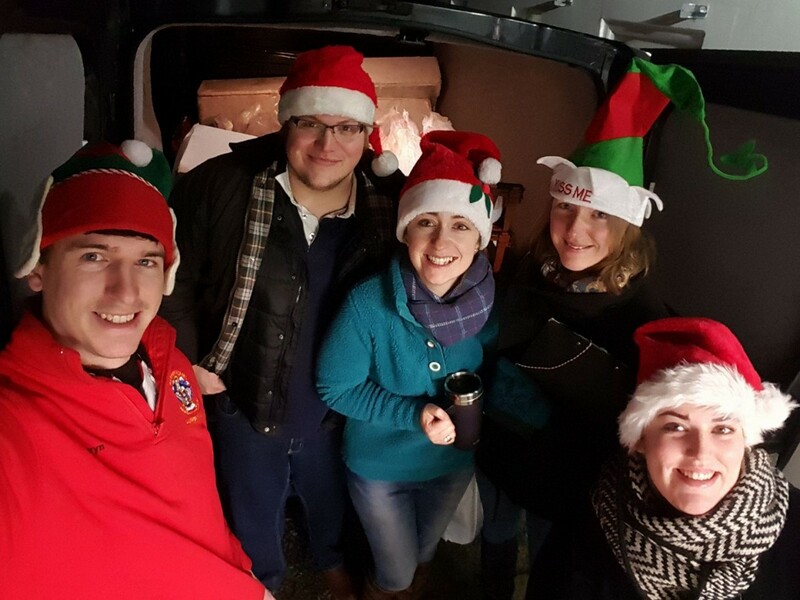 Here’s all of us getting ready to leave…with our Santa hats on ready! Getting ready for our last Farmers’ Markets for 2016! 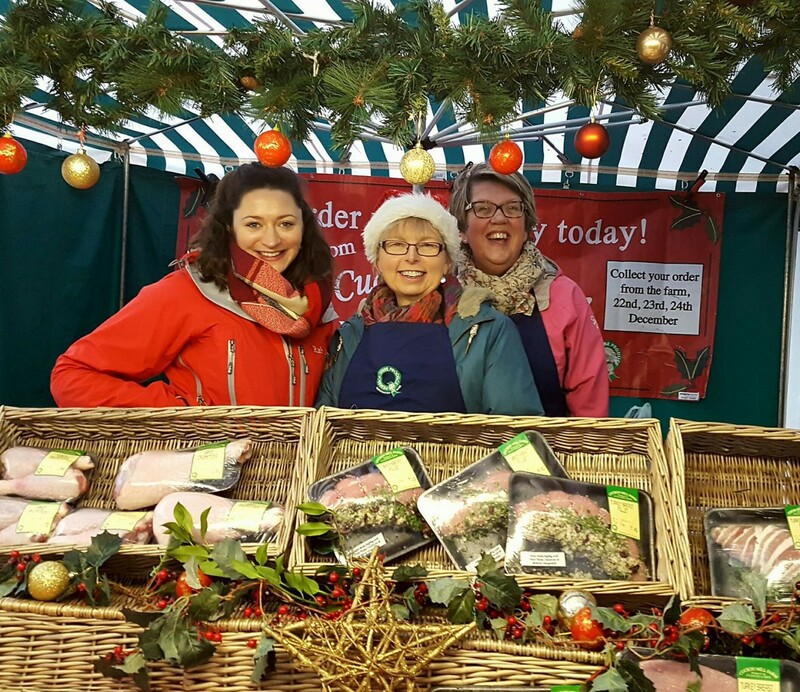 Yesterday, our market team Judith, Sue & Polly went to our last Haverfordwest Farmers’ Market of the year! What a sell out! Thank you to all of our lovely Farmers’ Market customers for choosing a Cuckoo Mill turkey throughout the year! We shall see you in 2017! Margaret, Martin, Julie, Emily & Beth & elves! Have you tried our Christmas turkeys yet? If you haven’t…then come and join us this December! We have so much to choose from…lovely whole hens, saddles, breast rolls and thigh rolls! Can’t decide what the best option is? 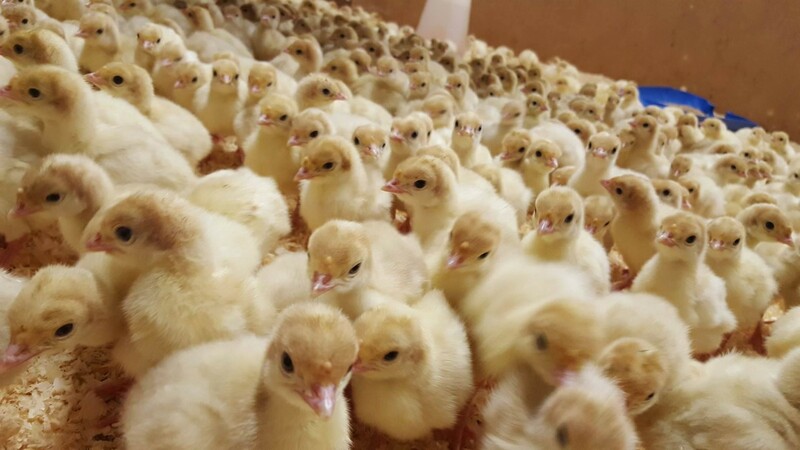 Call Mother Hen on 01437 762139, email us info@welshturkey.co.uk or message us on Facebook…we would love to help you find your perfect bird! July and August are always busy months for us here at Cuckoo Mill Farm. We’ve welcomed a great number of baby turkeys to the farm since the middle of July, in preparation for Christmas. Like any baby animal, they needs lots of care, lots of food, water, warmth and plenty of comfy bedding which is sawdust! They won’t be small for long…day by day they grow bigger and bigger! Settling into their new patch! Cuckoo Mill Turkey Vouchers – for any occasion, including Christmas! We have launched our very lovely vouchers! Perfect for any event you’re organising and looking for the perfect prize – take a look at our vouchers! Want to give an early Christmas present? Spoil them with a voucher! Not just for Christmas…but for all year-round! 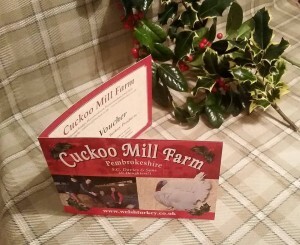 Cuckoo Mill Voucher – for any occasion! How to order a voucher? Visit a farmers’ market or the farm. Please call 01437 762139 or email info@welshturkey.co.uk to pre-order before redeeming your voucher and collecting your goodies!